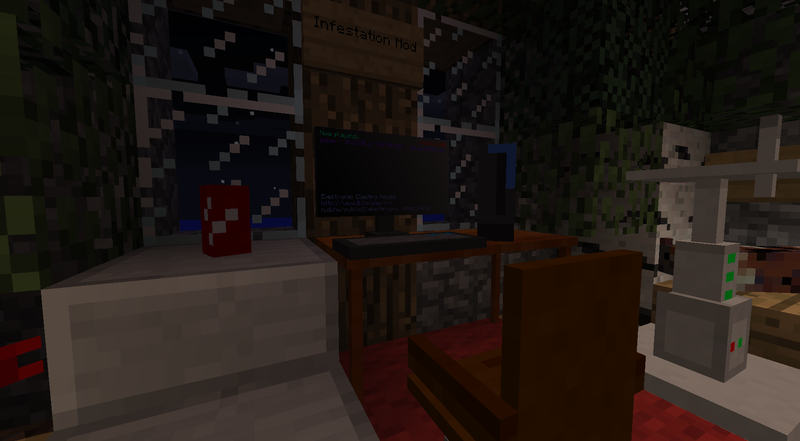 Infestation Mod 1.4.2 is a Minecraft modification which adds the ability to listen to most SHOUT cast Radio’s In-game with other players together or alone (Full SMP support!). 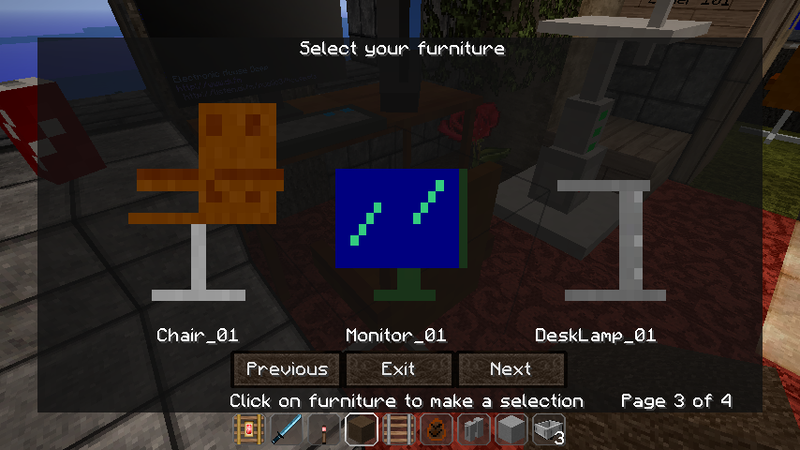 There are some other minor new things like furniture or Guinea Pig’s too. 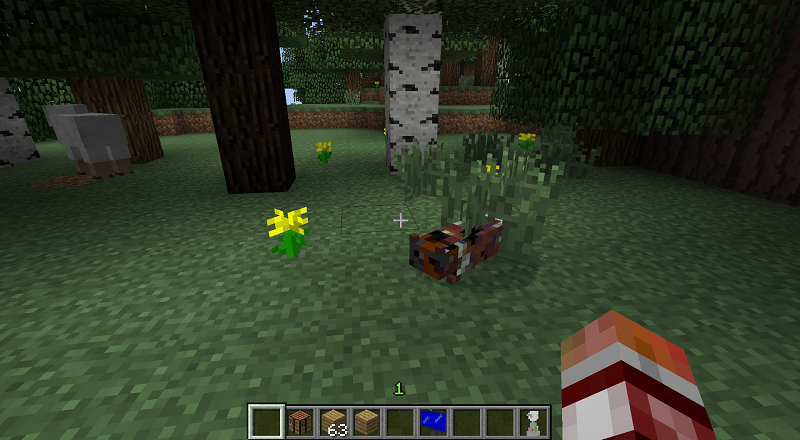 Craft a Stream Player with the wooden planks recipe, place it, right click it, enter your desired SHOUTcast Radio Stream URL *You can find some radios: “http://www.shoutcast.com” right-click on that website on an entity and paste the destination URL in the ingame Stream Player (Best if the URL ends with the “.pls” file extension), then simply click “On” / “Off”.